So most of you are here to see the Terms and Conditions from the Little People and Me Christmas special I have going at the moment. We hope to provide you with some beautiful images to add to your collection of family photographs so we’re looking forward to hearing from you soon to book in your photoshoots. The photoshoot must be of only the listed styles of photography. The photoshoot must take place within the month of November. 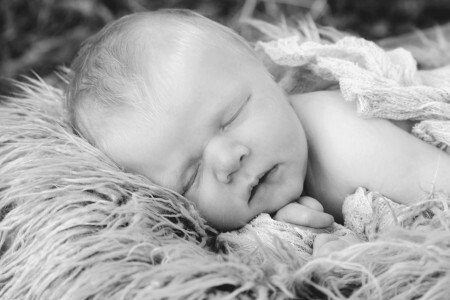 If you book the shoot before the 31st of October 2013, you will get a bonus FREE framed photo from your shoot as well. The photoshoot must be within 30 kms of my home town, Morayfield. If you live out of this area, and still wish to be a part of the special, contact me to discuss if there are any travel costs. If you would like to be apart of this special, you must pay for and make your own way here for the photoshoot. The photoshoot will take place in only one mutually agreed location. The photoshoot will be up to 1 hours long, and if you want longer, contact me to discuss if there are any additional costs. You’ll receive 20 edited high and low resolution images on CD and will receive them approximately 2 weeks after the photoshoot date. I will provide you with some props for the photoshoot but you must supply your own clothes. 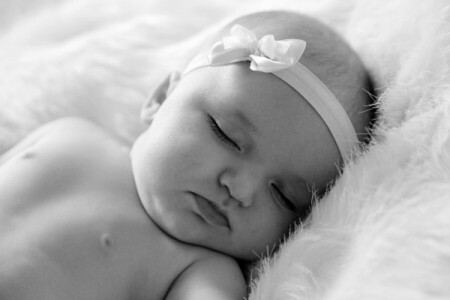 Feel free to bring along baby’s toys or any props that you think will add to the images. I look forward to working with you and providing you with some beautiful images to add to your families collection of photographs. It will be a great present to give to other family members or to use on those special Christmas cards. Hurry, limited spots available :) Looking forward to hearing from you all soon! I know I’ve been a bit M.I.A here lately, but please head on over to my facebook page – www.facebook.com/LauraTutonPhotography to take a look at all my latest photoshoots and weddings that Geoff and I have been working on. While you’re there, you’ll notice my FREE photoshoot competition which you’re welcome to join in on as well. The photoshoot must take place within the month of September. If you’re a winner, please contact me to start planning the shoot. The photoshoot must be within 40 kms of my home town, Morayfield. If you live out of this area, and still wish to be a part of the competition, contact me to discuss if there are any travel costs. If you win this competition, you must pay for and make your own way here for the photoshoot. The photoshoot will be up to 2 hours long, and if you want longer, contact me to discuss if there are any additional costs. You’ll receive 20 edited high and low resolution images on CD and will receive them approximately 3 weeks after the photoshoot date. I will provide you with some props for the photoshoot but you must supply your own clothes and hair/makeup (if you need). So this week I got to photograph an amazing couple, Frankie and Jenna. They came over from Malaysia for a few days, holidaying on the Gold Coast, Moreton Island and Brisbane. So about a week ago I got to meet the newest member of the Brown Family, Camryn and Jessica’s little boy, Hudson Thomas at only 3 days old. 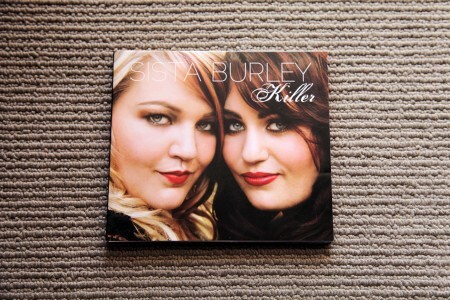 Sista Burley’s Album “Killer” Released | I photographed the front cover! So some of you may remember I photographed the wonderful and beautiful twin sisters, Rebecca and Katrina Burley for their album which was soon to be released after the photoshoot. I had such a lovely afternoon photographing my cousins, Tim and Mitch, with Tim’s wife, Anita, and her sister Vanessa with her partner Ryan and of course cute little bubba, Charlotte, who is about 3 and half months old. I’m so happy for Tim and Anita and I was honoured to be able to capture some memories for them to look back on for many years to come! Here are a couple of images from our shoot today. Isn’t she just a cutie!? 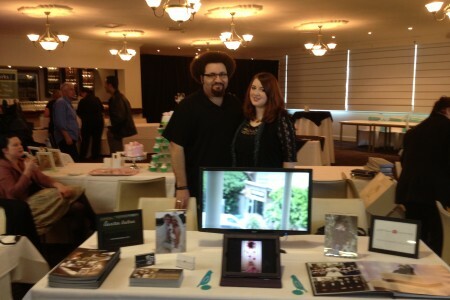 “Say I do” Wedding Expo at the Full Moon Hotel, Sandgate | We were there! Been a little while since I’ve posted up a new blog post so I thought I’d better pop one up and keep you all updated on how I’ve been doing lately. Caboolture Wedding Expo Engagement Photoshoot and Videoshoot Competition Winner! We’d just like to thank everyone who came by our stall at the Caboolture Wedding Expo yesterday at the Centenary Lakes Function Centre. It was a great day and we got to meet a lot of people who might be interested in our services as well as meeting other businesses who were also exhibiting. It was a wonderful day and was a pleasure meeting everyone! Congratulations Steph and hubby-to-be, we look forward to shooting with you soon. So everyone who entered, sorry you weren’t the winner of our expo competition, however, we also had a special offer on the day as well where anyone who books one of our photography or videography packages for their wedding with us, before the 30th of June 2012, they’ll receive a complimentary engagement photoshoot. So if anyone who came along to the Caboolture Wedding Expo yesterday would like to book with us for their wedding before the 30th of June 2012, you’ll receive a complimentary engagement photoshoot. What a great offer! Thanks everyone and we look forward to hopefully seeing you again! Congrats again Steph and hubby-to-be, we’ll be in touch! The Photoshoot and Videoshoot must take place North of Brisbane and South of Caloundra. If you would like to have your photoshoot or videoshoot outside of these areas, a travelling fee may occur. If you wish to have Hair and Makeup for these shoots, an additional fee will occur. Hair and Makeup artist can be arranged for you. Shooting time will be up to 3 hours but if you won the competition then shooting time for the video will be up to 5 hours. Multiple locations are allowed depending on the distance between each location. Props and clothing can be available on the day if you wish. We have a range of suitable props to choose from and our clothing sizes range from size 6-12. After the Photoshoot and Videoshoot, you’ll receive a copy of a CD with up to 20 edited high and low resolution images as well as your HD video. This can then be posted to you (no charge if you are within the above stated areas) or we can arrange to meet up to exchange the CD. So with everything stated above, if you’d like to continue on with your prize from the competition or if you’d like to take part in the special offer, all you have to do is comment on this post to let me know, or use the form on my contact page to tee up the shoot with me and/or geoff and we’ll go from there with all the details and planning. Thanks for stopping by our stall and we look forward to seeing you all again! Caboolture Wedding Expo 2012 | Geoff and I will be there! So Geoff and I will be at this years Caboolture Wedding Expo with our very own stall advertising our photography and videography work. How exciting! If you don’t have any inspiration for your wedding and can’t seem to get it all together, this is a fantastic event where we can help with some inspiration for your wedding. There will be photographers, makeup artists, florists, celebrants, hair stylists, function venue places, DJs, candy bars, bridal gown/suit shops.. and the list goes on. There’s even plenty to do for the kids, with face painting and a jumping castle. And most importantly, what you all want to know.. Will it cost anything? Nope, it’s free entry. Perfect for you to spend the time you need walking around and looking at all the stalls. The Expo will be tomorrow the 27th of May 2012, at the Caboolture Centenary Lakes Function Centre which is located just behind the Centenary Lakes – 16 Stringfellow Rd, Caboolture, and will be on from 10am-3pm. At 12:30pm there will be an amazing runway show, showcasing the gorgeous bridal/formal gowns and handsome suits by Exquisite Bridal in Morayfield. From 11am, country singer Amanda Halloran will be performing on the main stage. And there will also be the Ultimate Wedding or Function Package prize up for grabs for one lucky couple. Prize is worth over $5000. There’s definitely plenty to see and do so come along and check out what we all have to offer.